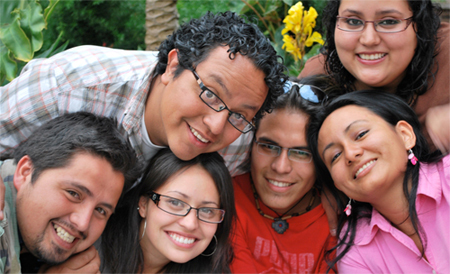 in Mexico: a parent, relative or friend? For 20 years, Find Relatives In Mexico has helped more than 6,500 people to find someone: a birth father, mother, loved one or friend who was living in Mexico. Government agencies and non-profits use our services. Families from more than 10 countries have been reunited with their relatives. Even staff at People MagazineTM have asked us to find someone in Mexico. Brand new Special Report reveals little known but powerful secrets you must know to begin your search to find family in Mexico. You will instantly save months, even years, of wasted effort. back with your relative or friend! and much more so you'll have the right information to find your relative or friend. FREE Instant Access to report. ($29 value). Copyright © 2018 Find Relatives In Mexico. All rights reserved.